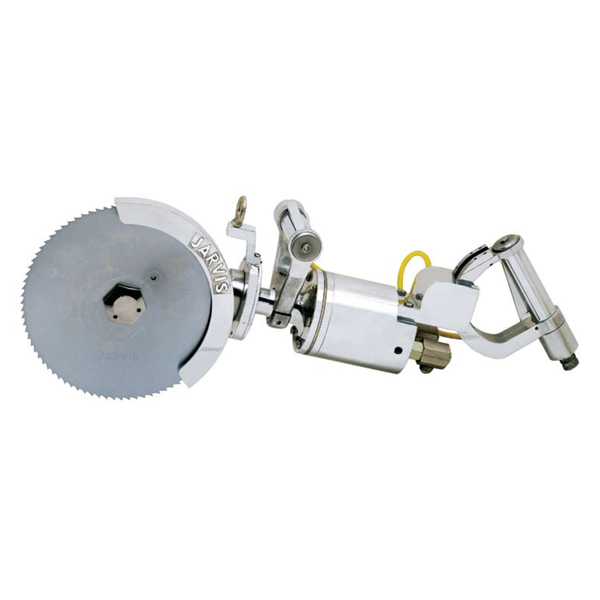 The Jarvis Model HBS 1000 – hydraulic powered circular breaking saw. – Beef: chucks, shoulders, ribs, forequarters, chine bones, briskets, loins and aitch bones. – Pork: chine bone and ham marking. • High powered (5.5 hp) hydraulic motor – no bogging down, no motor icing and low noise.